You know what The Shining needs? More cowbell. 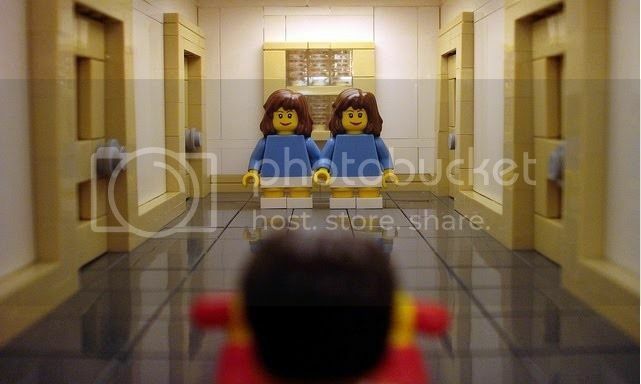 This bit of Lego artistry was produced by Alex Eylar of scenes from Inception in Lego fame. Via Super Punch, who’s never met a pair of square-footed twins he didn’t like.